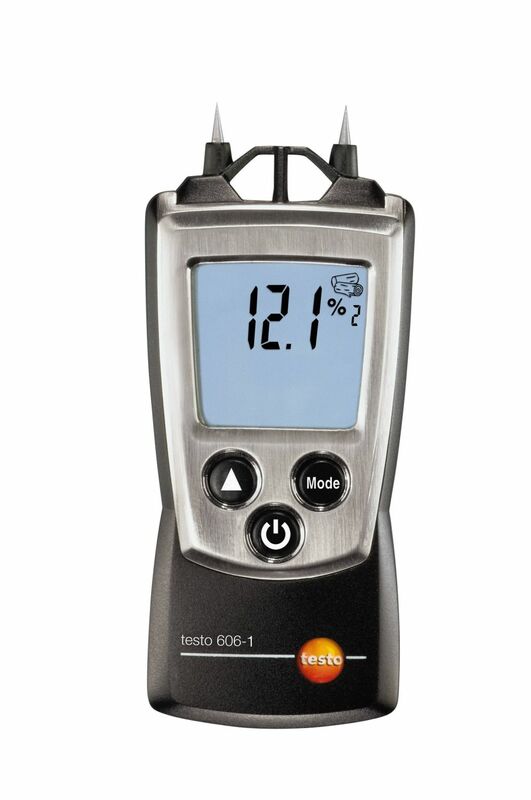 The testo 605-H1 is particularly practical for measurements in ventilation ducts, thanks to the permanently mounted probe shaft (length: 125 mm). The bracket provided with the instrument enables you to position and fix the probe shaft in the desired location in the ventilation duct. 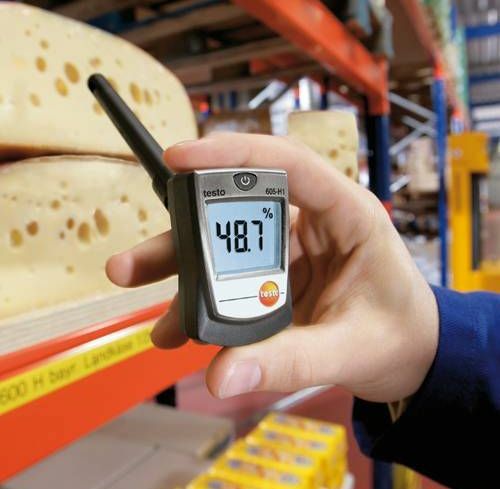 This means you can carry out your measurements without holding the instrument constantly. 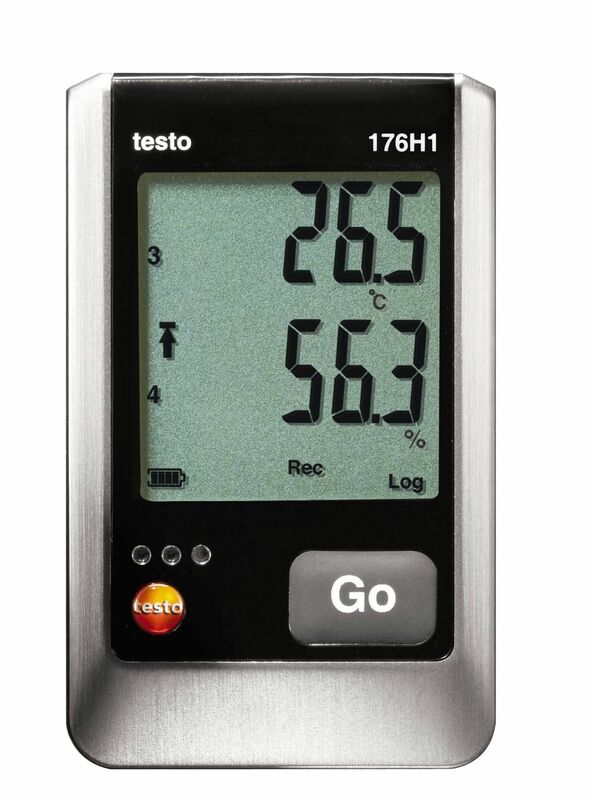 If you are looking for a compact, user-friendly thermal hygrometer, the testo 605-H1 is the ideal choice. 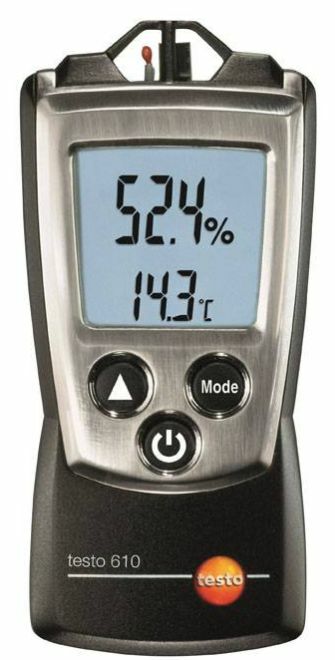 It measures relative humidity and air temperature and in addition, also calculates the dew point in the -20 to +50 °Ctd range. 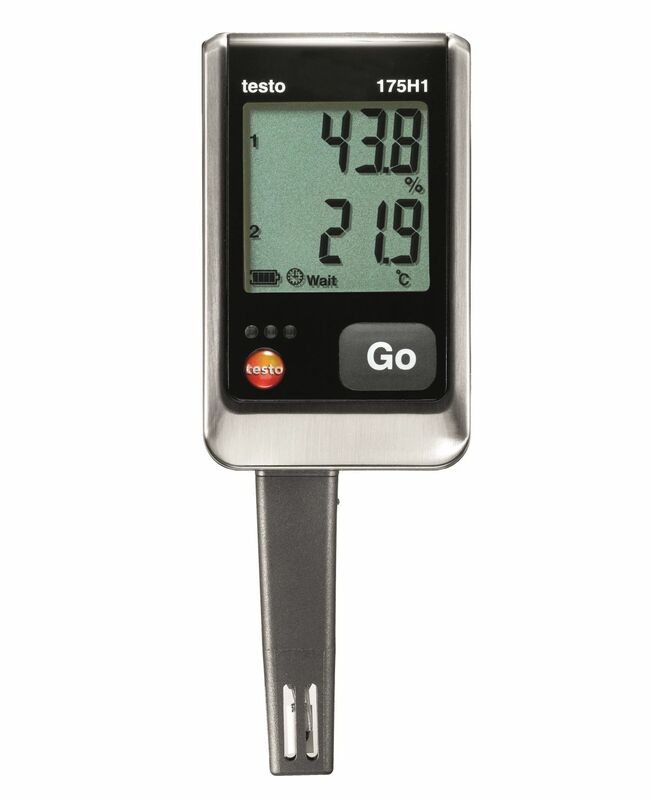 The built-in Testo humidity sensor ensures reliable measurement results with long-term stability. 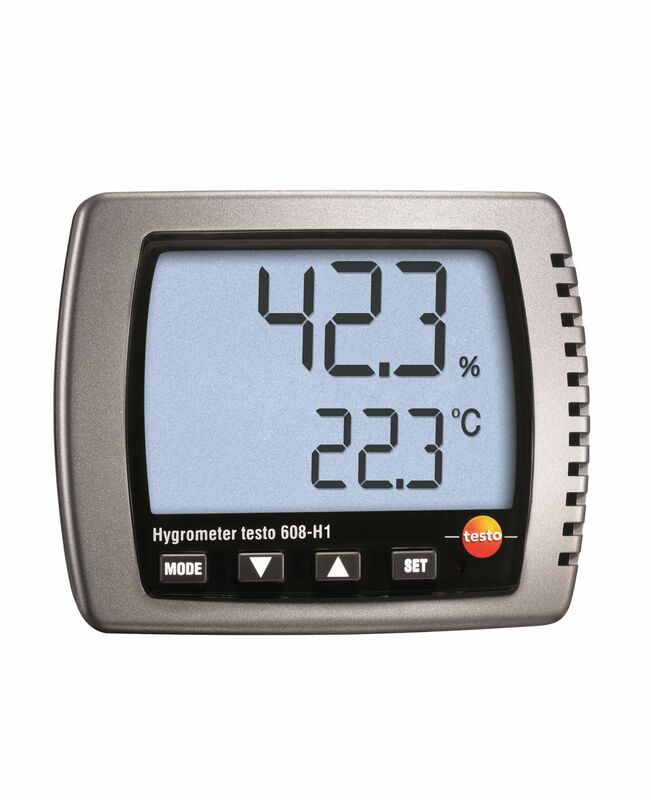 The thermal hygrometer is suitable for check measurements in production, storage, office and server areas. 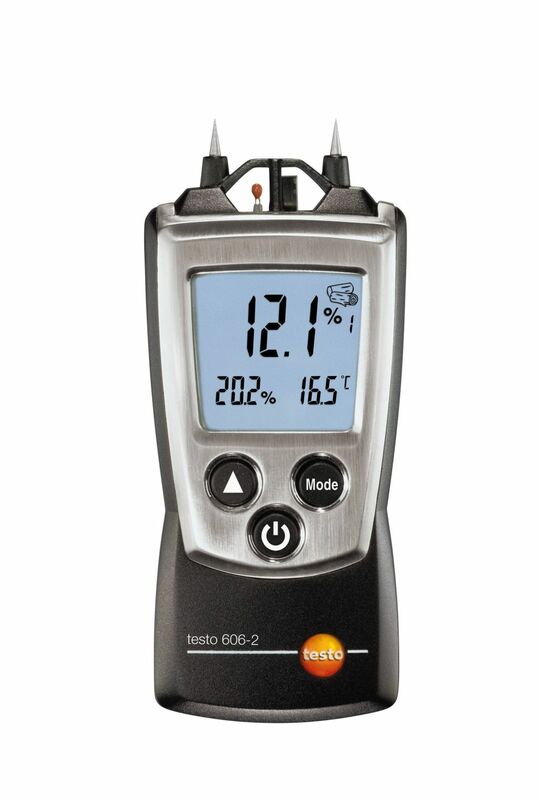 The testo 605-H1 is particularly practical for measurements in ventilation ducts, thanks to the permanently mounted probe shaft (length: 125 mm). 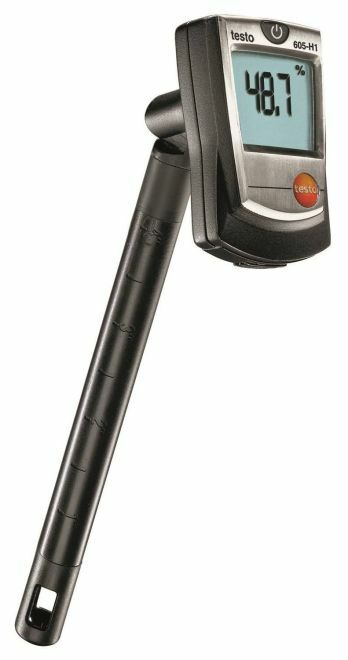 The bracket provided with the instrument enables you to position and fix the probe shaft in the desired location in the ventilation duct. 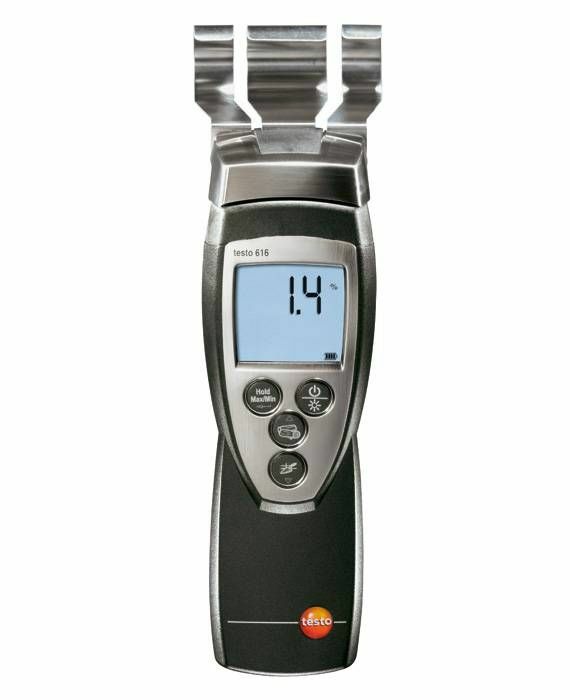 This means you can carry out your measurements without holding the instrument constantly. 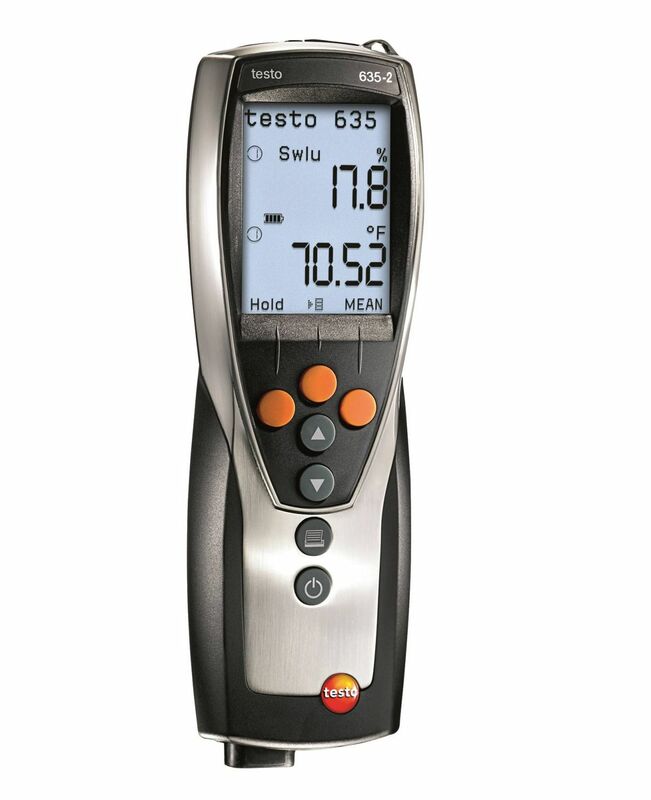 The design of the testo 605-H1 temperature and humidity measuring instrument has been well thought through, right down to the details: the display can be pivoted into different positions, enabling the measuring values to be read off easily. 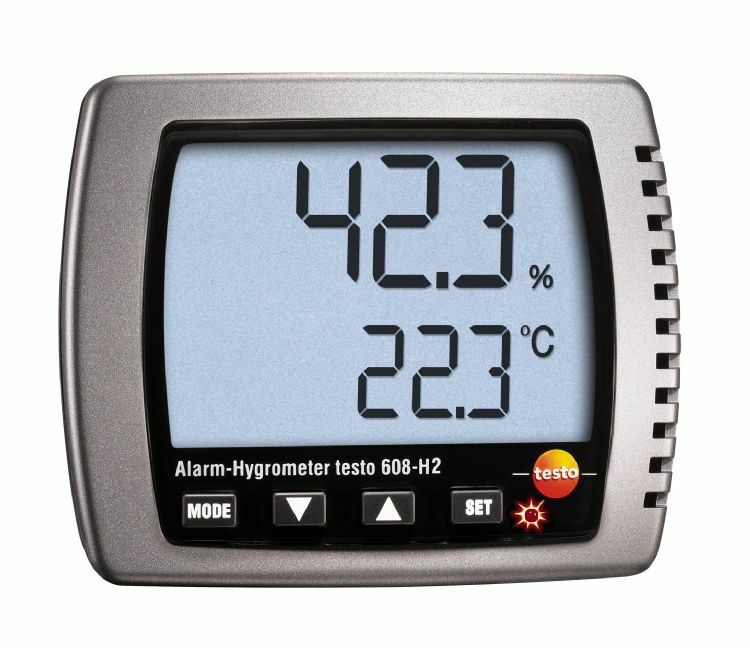 The rotating protective cap at the end of the probe shaft protects the sensor from mechanical stress when the instrument is not in use. 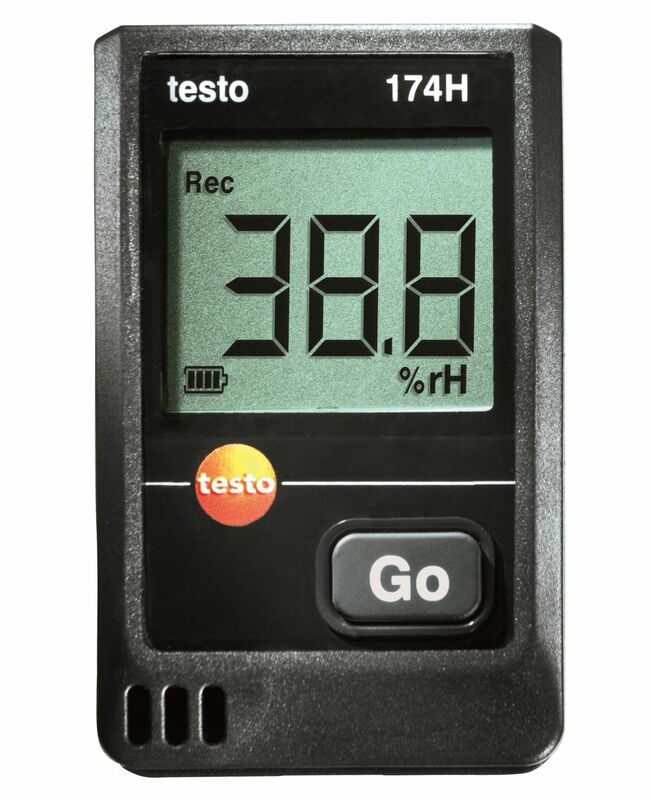 testo 605-H1 thermal hygrometer with dew point calculation, including duct bracket, attachment clip and batteries.